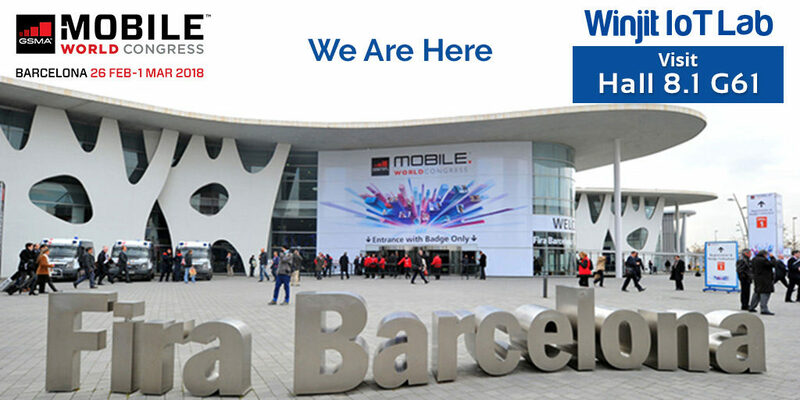 22nd February 2018, Bangalore: Winjit IoT Lab, a pioneer in providing smart IoT solutions by innovating concepts based on real-time data, is going to be part of Mobile World Congress in Barcelona which will take place at Fira Gran Via Exhibition Centre from 26th February to 1st March 2018. Over the past decade, Winjit’s expert team of engineering professionals have provided innovative technology and engineering solutions that have resulted in world-class recognition. Winjit is launching its new machine learning product ‘PredictSense’ which is an automated machine learning platform built on an open API structure using efficient algorithms. It helps you to solve complex real-time business problems with its high-power algorithms in a very less amount of operational time. It builds predictive models which in turn helps you take precise and optimum business decisions. 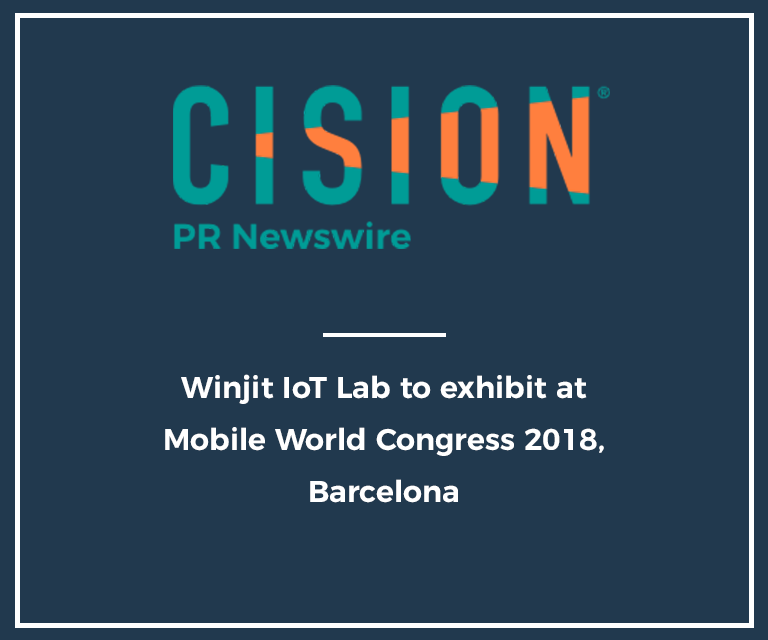 Winjit is also showcasing its IoT product ‘IoTSense’ which was also launched two years back in the same event: Mobile World Congress 2016, Barcelona. Since its launch, IoTSense has been the best example of how legacy devices and existing eco-system can be transformed into smarter businesses. It has won the NASSCOM Emerge 50 Award, 2017 for the Most Innovative Product and Business World Leadership & CIO Award, 2017 for the Best IoT Implementation. It is smart, secure and scalable software gateway platform which enables businesses to move from traditional technology implementation to smarter, real-time and advanced technological transformation. If you would like to know more about Winjit IoT Lab, head to Hall 8.1 Stall G61. Winjit is India’s leading provider of innovative engineering solutions. Our expertise lies in latest trending technologies including Internet of Things, Artificial Intelligence & Machine Learning, Blockchain & Fintech, Product Engineering and Digital Publishing. We provide end-to-end solutions from conceptualization and optimization to providing real-time solutions by developing software systems for any business is our forte.